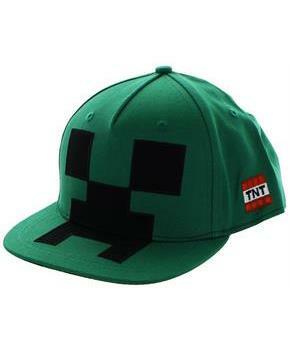 Wear your love of Minecraft with this stylish snapback hat! 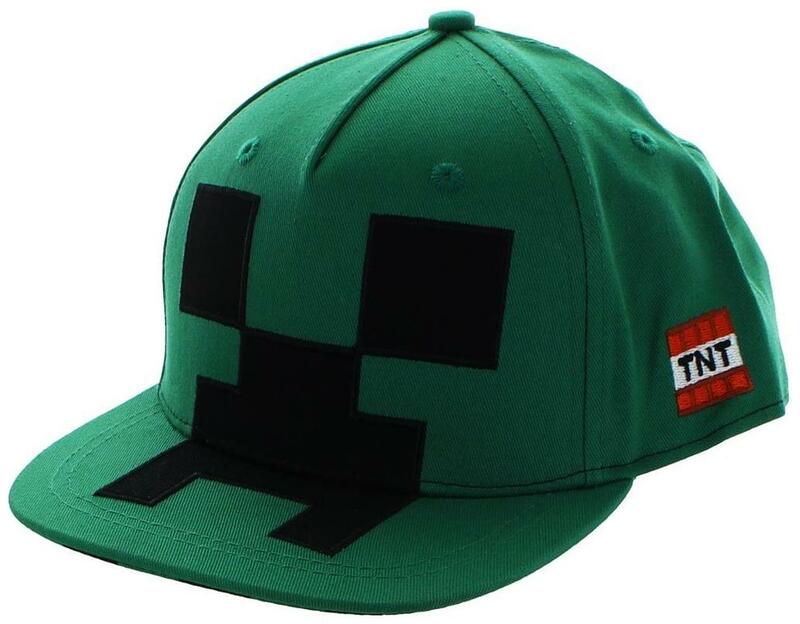 Green 80% cotton, 20% polyester snapback cap features a Creeper face printed on the front, TNT embroidery on one side, and a dye-sublimation block pattern printed under the brim. Adjustable snapback fit. 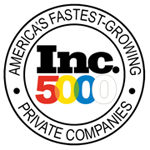 Officially licensed by Minecraft; designed and created by JINX.